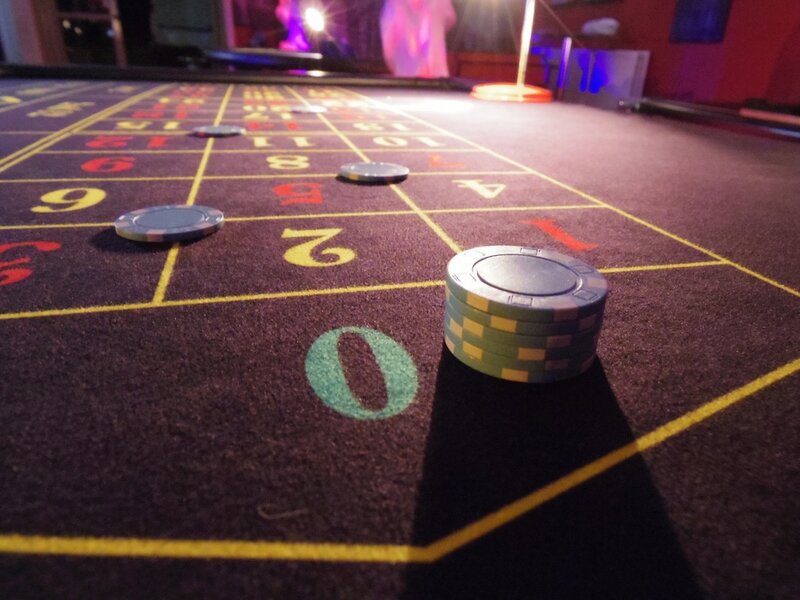 Experience the fun of the casino with our premium, full-size roulette table hire. 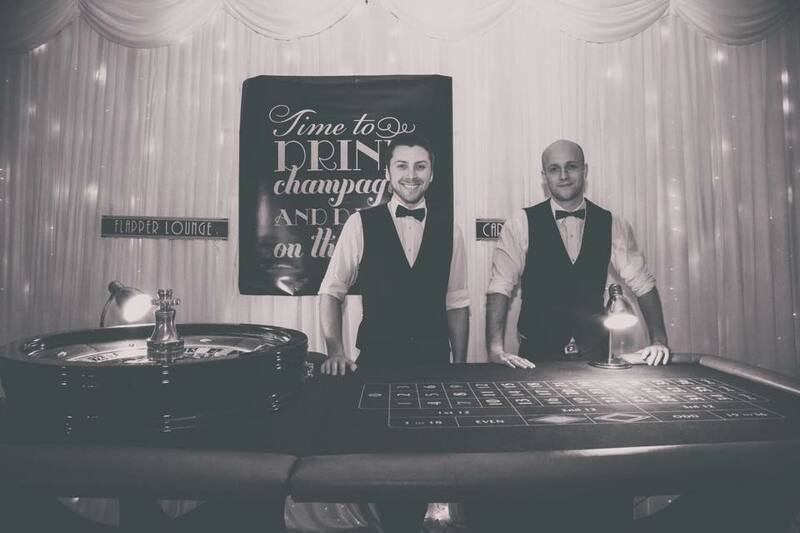 Perfect for any fun casino event, our authentic Roulette tables add a touch of class to what's bound to be a great night. ​Enjoy a Las Vegas style night with our casino hire events, featuring at least one Roulette table with the option of adding blackjack, themed lights and props for a fun night of gambling - whether you're brand new to the game or a regular high roller! 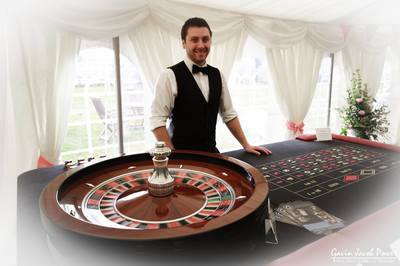 On their own, our roulette casino tables are perfect for birthday parties, wedding parties or even student nights. We regularly run larger casino wedding parties and corporate casino hires where our high stock of tables can cater for larger groups of guests. Experience a thrilling night of gambling on the best quality roulette tables around, complete with casino baize and an authentic finish. 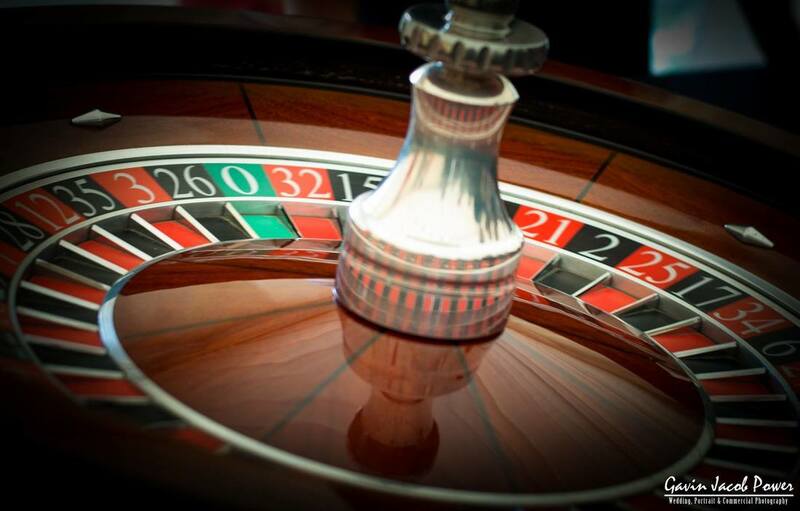 Go for a single table where punters can bet on red and black or back their lucky number or combine roulette with our full range of casino hire games - take a spin on the Wheel of Fortune or beat the dealer at Blackjack. Go full Vegas with our highly-rated casino themed events. The chips will never be down as we can provide everything from the lighting and props to the furnishings and the staff - everything is taken care of. Our team of croupiers ensure your event leaves a lasting impression, and most of all, is enjoyed by everyone. 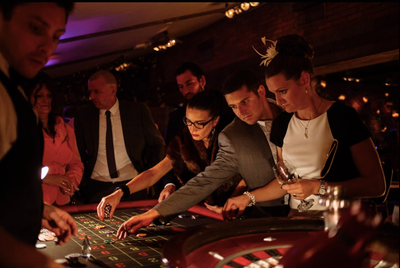 We'll make sure everyone is having a good time and explain how the game works to any newcomers - taking you from a novice to a regular high roller!